Frank Ocean debuted A$AP Rocky's "Raf" during the May 15th episode of his radio show blondedRADIO. One week later, the song has been made officially available on YouTube and Apple Music. 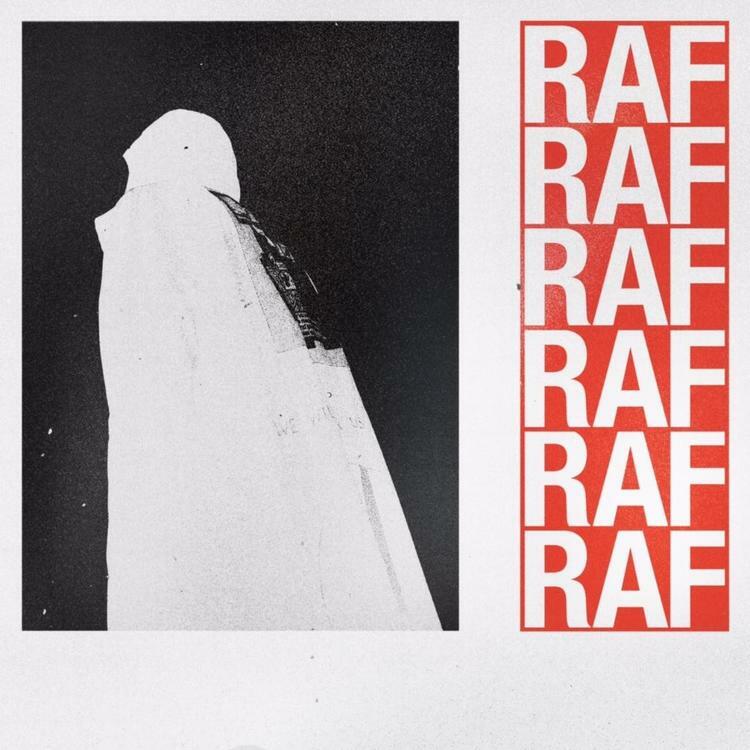 "Raf" features guest appearances from Ocean, Playboi Carti, Quavo, and Lil Uzi Vert. Carti continues to solidify his status as one of the supreme ad-lib merchants of our time. Dun Deal's beat evokes a dispassionate cool, as if the words "Please don't touch my Raf" hardly need to be said aloud; the Raf speaks for itself.